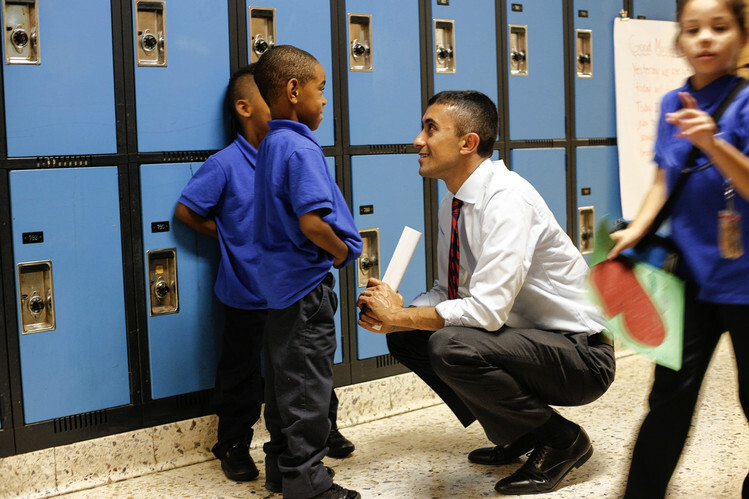 I Want To Raise My Children In A World Where People of Color Are Empowered To Vote: Here’s How We Get It Done! 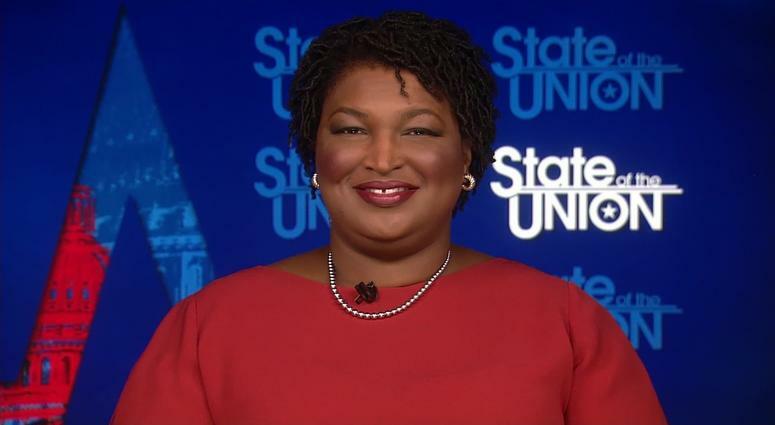 Stacey Abrams Will Give the Democratic Response to Trump’s SOTU. Here’s What She Should Know About What Parents Really Want. 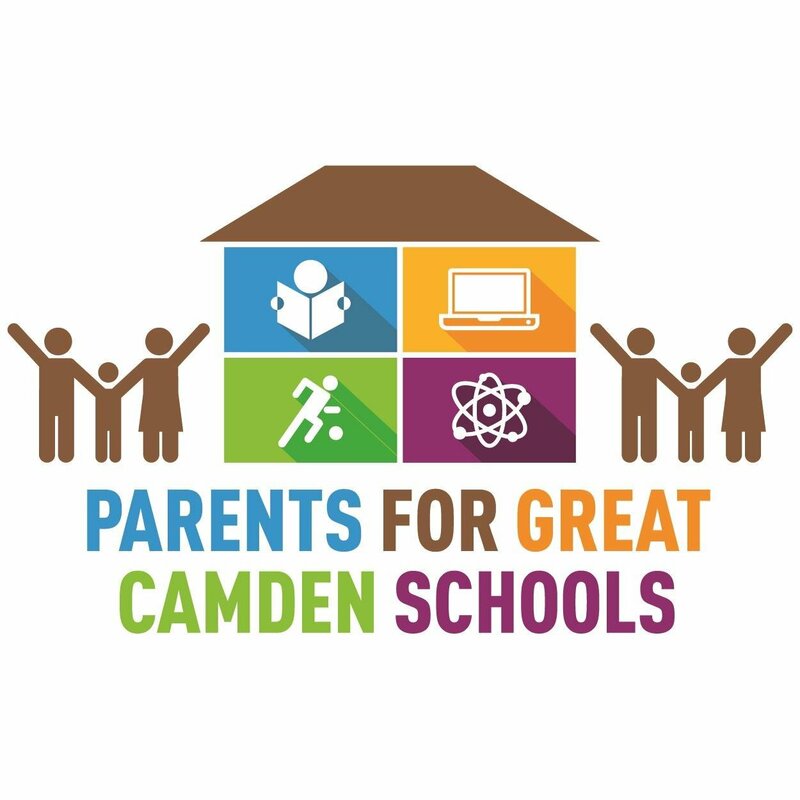 Voices from the NJ Parent Summit: Erica Explains It All! 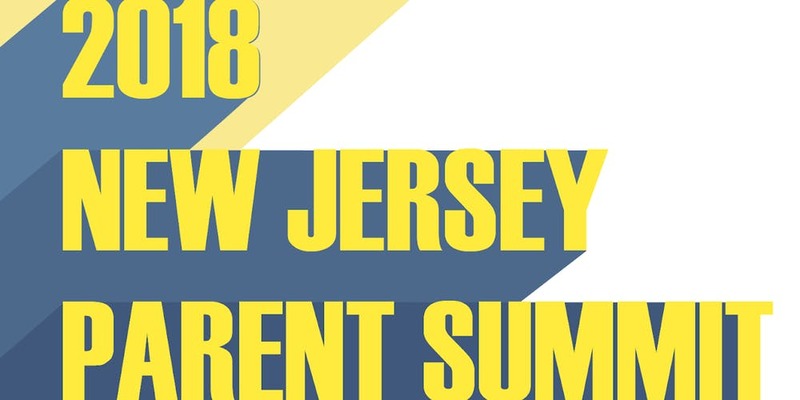 It’s Time for the Third Annual NJ Parent Summit!